We are pleased to note that you have taken interest in our new product – our Crossflow Beer Filtration System XF-B. There is a long phase of development, construction and testing behind us. 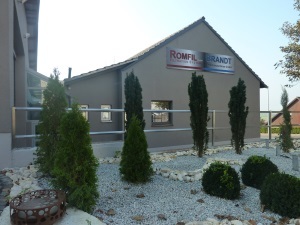 Our Romfil XF-B systems benefit from our long-term experience in engineering and building crossflow systems for wine and other liquids. Moreover we worked together with international well-known brewing specialists. Now we are proud to introduce our new product line for Beer Filtration, the Romfil Crossflow Filtration Systems for Beer. 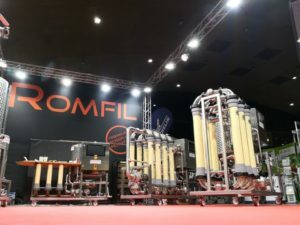 To treat your product with care the Romfil Evoflow technology is designed for the gentler filtration of your product. 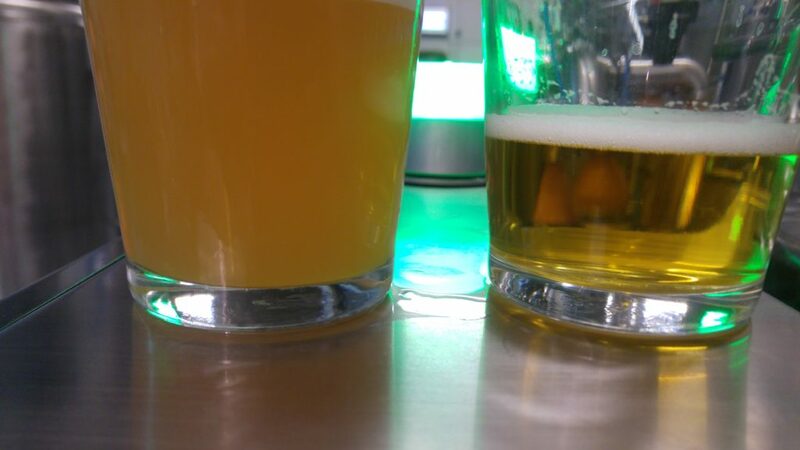 The optical and organoleptic quality of the beer is higher as with conventional filtration. The foam stability is outstanding. 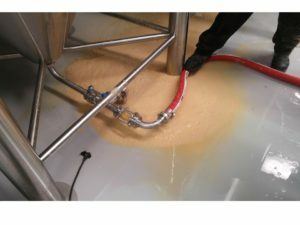 Our systems can handle a certain amount of solids as well. 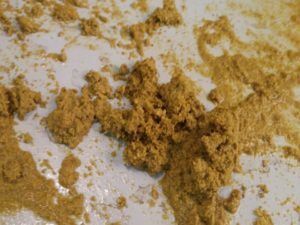 Only one filtration is necessary to clear your product. Our technology gives you the opportunity to clear your products cost efficiently and energy saving at a low noise level. At the same time you will have a high-class result of filtration to generate a better shelf life for your product – with a very low residual amount.